The Samabula Sikh temple was constructed in 1923 with determination. This as the Samabula location was overshadowed with hills, forests and soapstone. 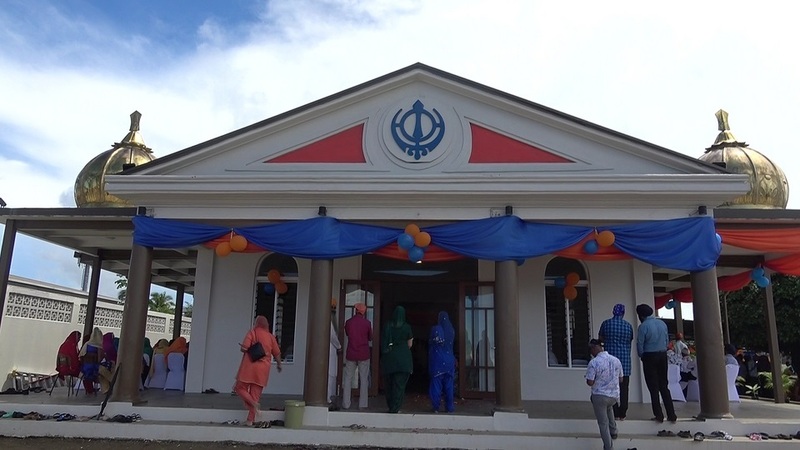 Architect Jon Orton says they faced some challenges while giving the Gurudwara a facelift as it is one of the heritage sites under the National Trust of Fiji. Orton adds the temple has some significant features which includes a water reservoir running underneath. He says during water shortage crisis in the earlier decades, water was collected and used from the same reservoir.